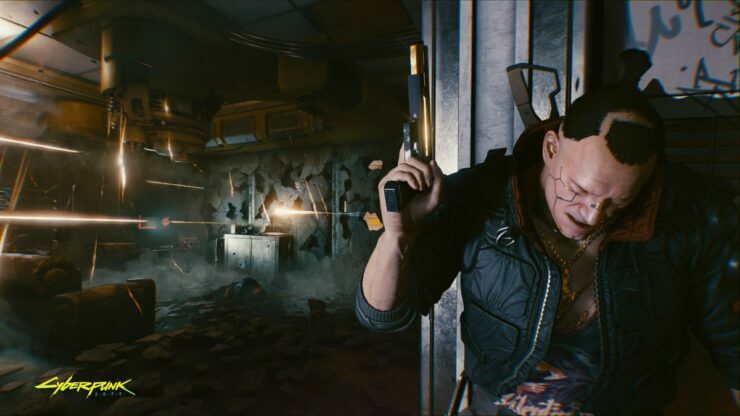 Developer CD Projekt Red has commented on the recent Cyberpunk 2077 gameplay reception and the game’s current state of development. 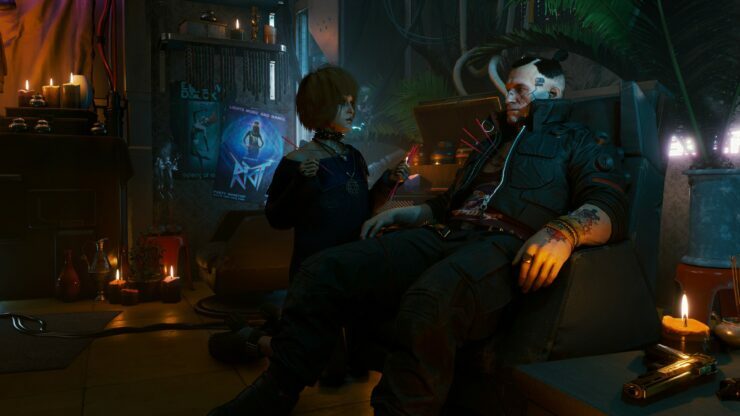 The Cyberpunk 2077 E3 2018 gameplay demo has been very well received among various media outlets and the recent public gameplay was watched by nearly half a million viewers. Reactions to the 2018 Xbox E3 trailer and behind-closed-doors demo have been amazingly positive, and during CD Projekt Red’s most recent financial earnings call with investors, CEO Adam Kiciński commented on the reception among fans and critics. During the conference’s Q&A session, Kiciński was asked about player feedback following yesterday’s public gameplay reveal. CD Projekt Red’s CEO and President later had something more to share about the game’s current unfinished development state as it was previously stated it’s currently playable from start to finish. Cyberpunk 2077 will be released on PC and consoles on a yet to be announced release date.